Many of us have heard of probiotics in our food, but what about in our moisturizers? Andalou Naturals makes a moisturizer with probiotics, fruit stem cells, and vitamin C designed to give you a radiant, glowing complexion. It's called Andalou Naturals Probiotic + C Renewal Cream. This Probiotic + C Renewal Cream has a lovely scent and has a nice, non-greasy feel. 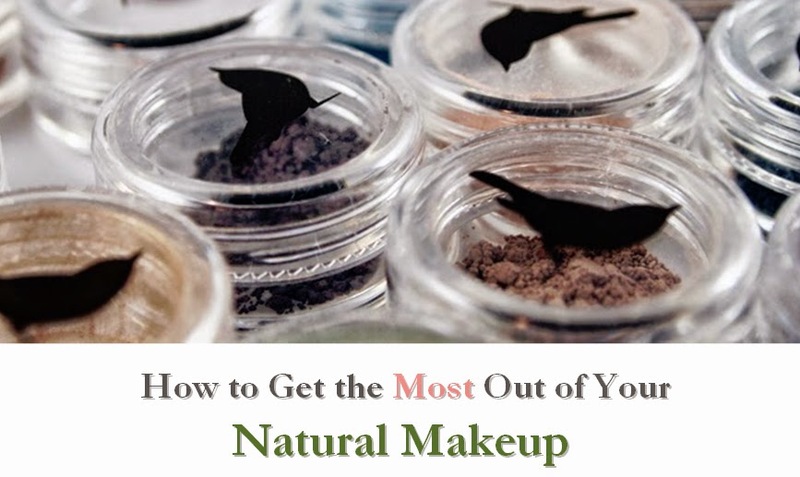 It can easily be worn under makeup or applied at night during a normal skin care routine. Designed for normal to combination skin, this moisturizer is fairly light. With 72% certified organic ingredients, the $25 price tag is a fair value considering how long each jar will last. To note, Andalou also offers occasional discounts through their newsletter and Facebook page if you're looking to save more. While this is a gluten-free product, the use of honey (and possibly the allantoin) make this not a vegan product. Although I was happy with the performance, I'd love to see this made vegan. Ranking about a 2 on the EWG Skin Deep Database, this product is made with gentle ingredients. 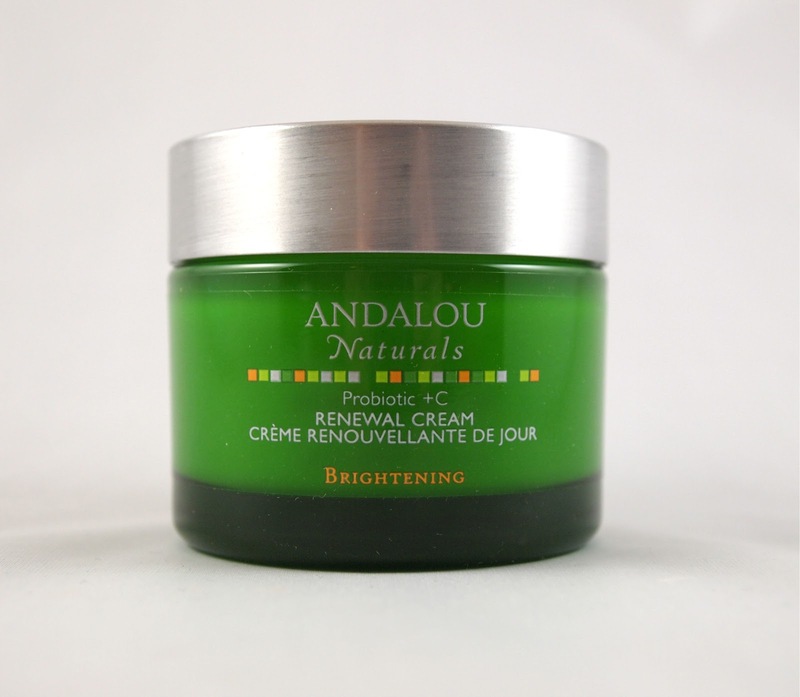 If you're looking for a brightening moisturizer and don't mind the honey, Andalou's Renewal Cream is a great alternative to conventional moisturizers. I have one full-sized renewal cream (a $24.95 value) available to give away to one lucky reader! 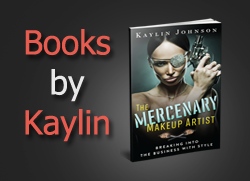 One winner will be chosen at random from all eligible entries. Just leave a comment through the Rafflecopter widget below stating what brightens your day. Additional entries are available for posting this giveaway Twitter (this can be done daily for up to one additional entry each day, also using the widget so you get credit). Contest ends 6/1/12 at 12:01 AM EST. Best of luck! What brightes my day? When the work flows nice and I don't get super tired the end of the day. A fun upbeat pop song on the radio brightens my day. Knowing my son is happy. Oh, and dancing vigorously in the morning to the golden oldies. And then...green tea with a guilty pleasure of a tiny spot of organic dark chocolate. Organic coffee, vegan burgers, and vacations. Seeing the Carp fish every morning on my way to work. Loving your comments! Makes me smile just reading them. If you'd like to enter the contest, please remember to use the Rafflecopter widget to record your entry. The weekend and the sun is shining!